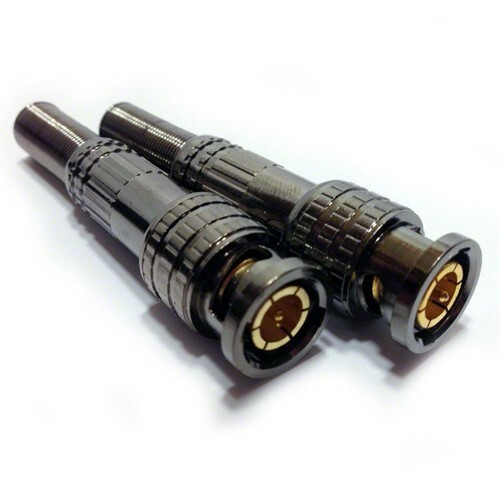 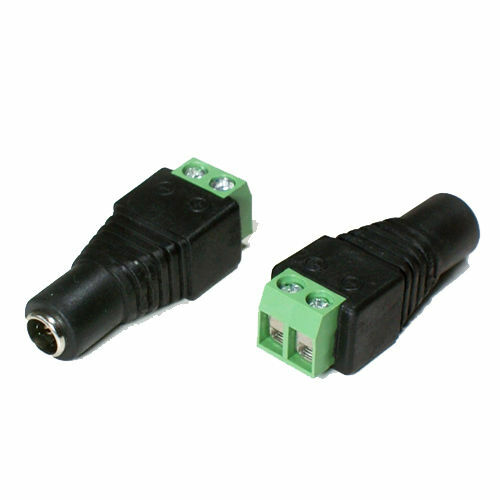 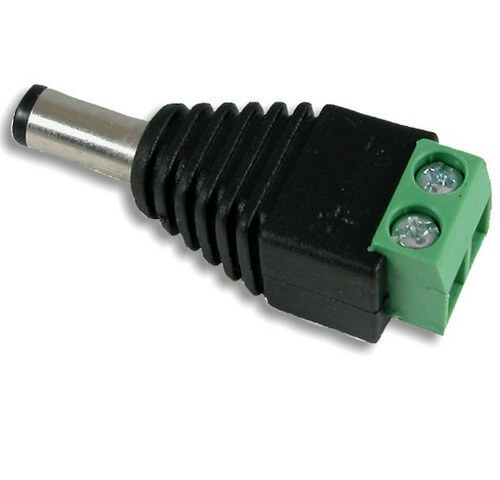 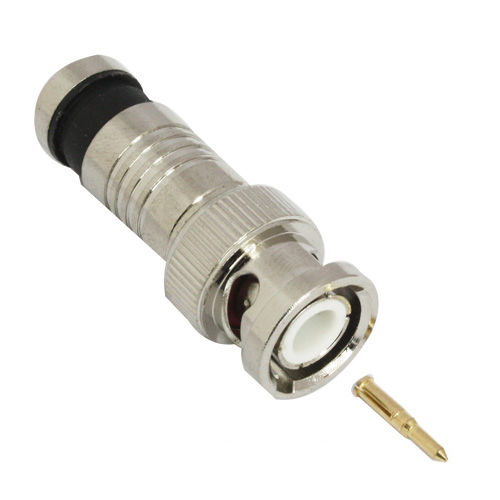 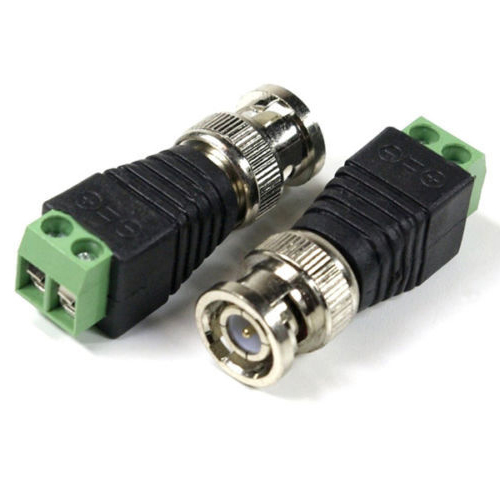 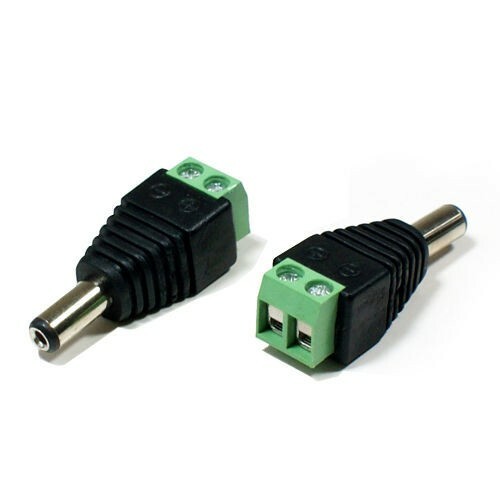 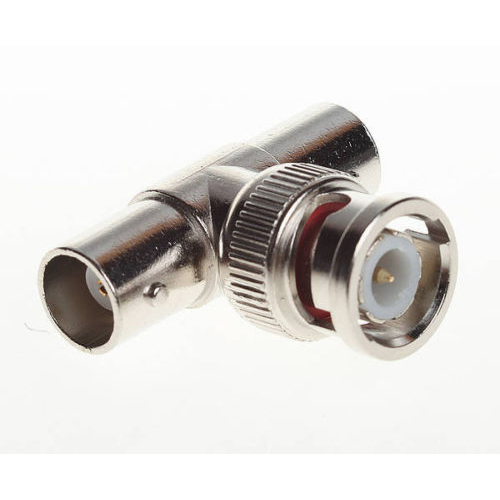 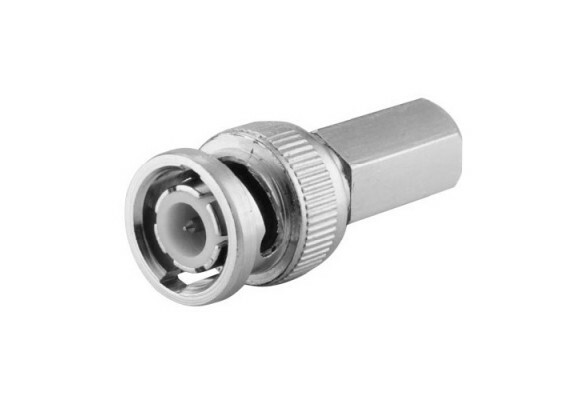 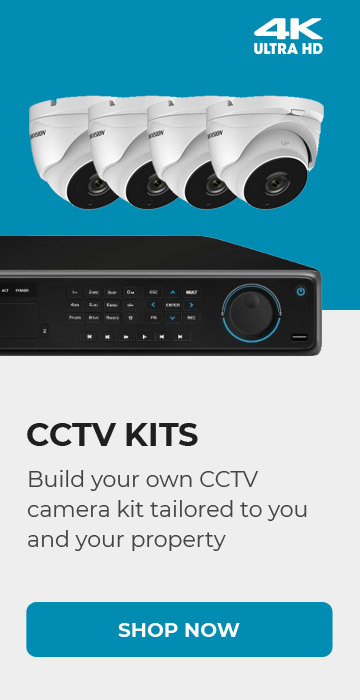 This screw on connector is perfect for termination of your CCTV cable run and does not require any complicated tools for installation. 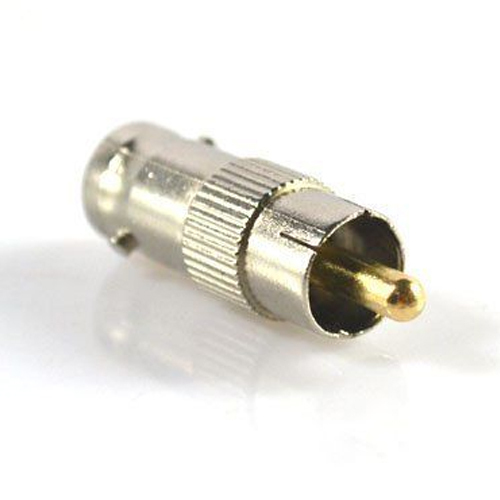 The connector screws off into 4 pieces, much like the old antenna connectors. 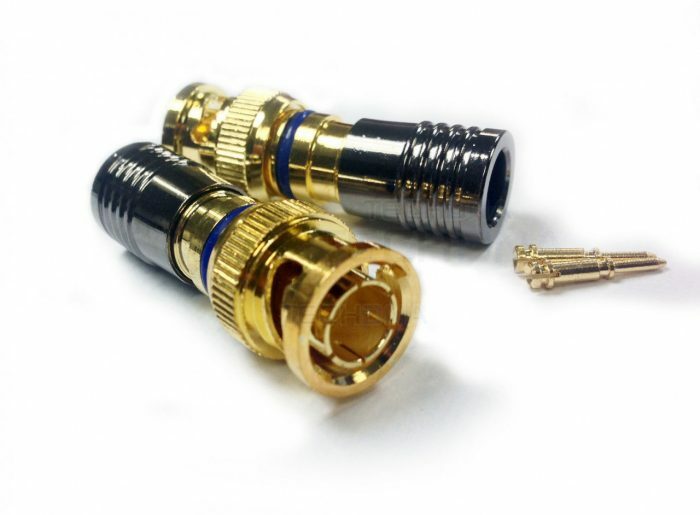 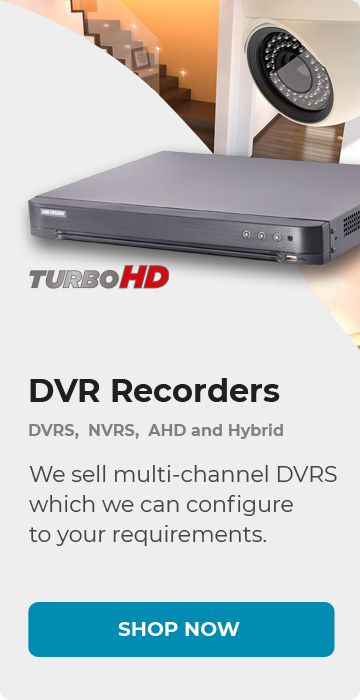 1) Strip and cut the video run of your cable. 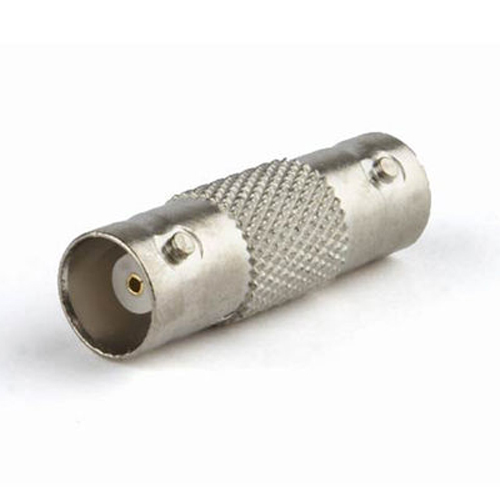 2) Screw off piece (4) to reveal pieces (2) and (3) inside. 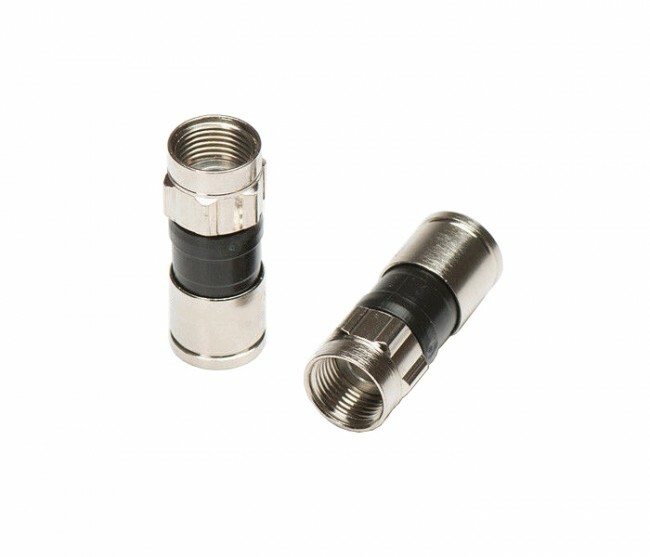 3) Slide piece (4) over the end of your prepared cable. 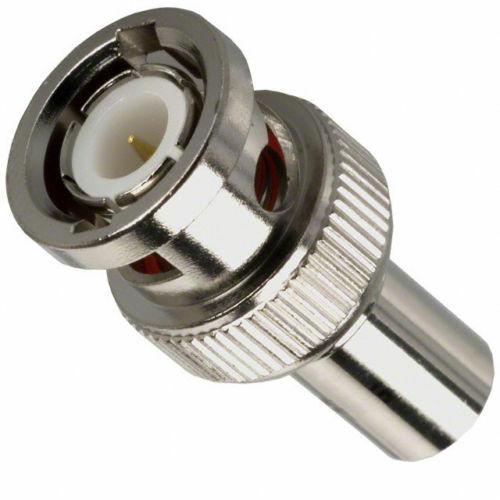 4) Pry open the teeth on piece (3) then slide it over your prepared cable, leaving it sitting flush with the outer jacket. 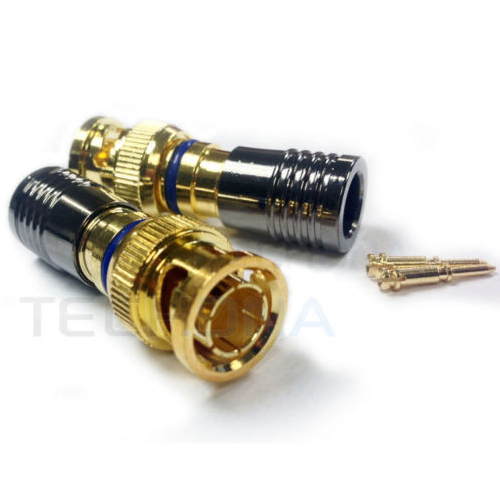 Using your fingers, push the teeth down, tightening their grip against the cable jacket. 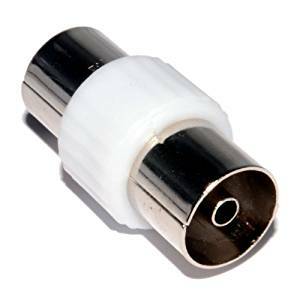 5) Undo the screw on piece (2) and use gentle force to push in the centre conductor in, then tighten the screw. 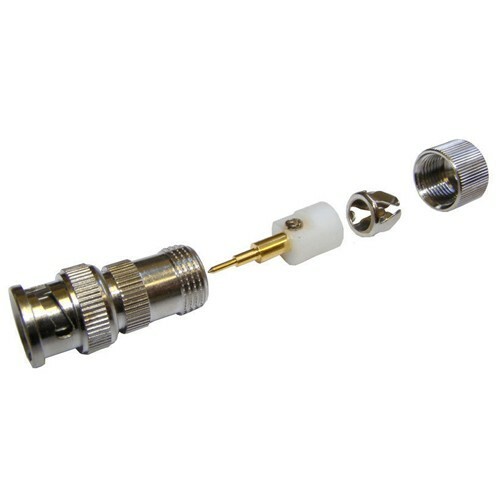 6) Slide over the the main connector (1) back on until it mates with piece (4) and gently screw the connector until it is secure.